One of the things I love about NYC is that in New York you can find everything. So, if you want to go to the UK but can’t afford the airfare, or take the time off work, no problem. You can just visit one of these British inspired places instead. Ireland may not be in the UK, but it's close! Yes, that's right there is such a thing as British Indian curry... and it's delicious! Nothing is more decadent than indulging in a cream tea mid-afternoon at Alices Tea Cup. 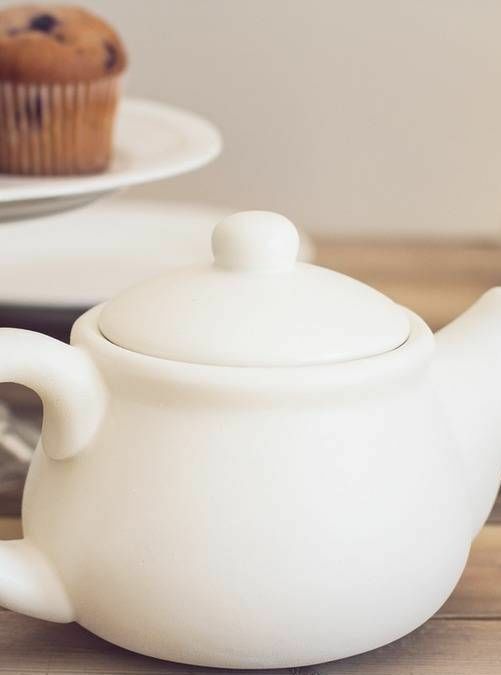 You can't get more British than a nice cup of English tea, served with fresh milk from a teapot. It's a British tradition, you must eat a Roast Dinner on a Sunday, and here at The Churchill, you can.